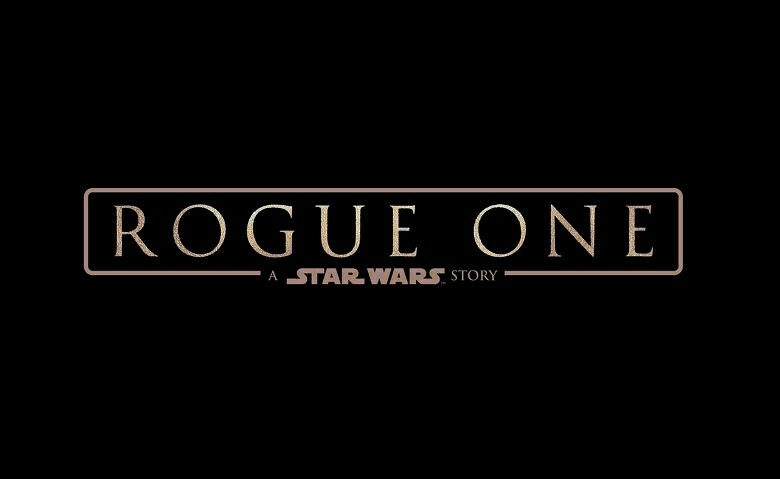 'Rogue One' Tickets To Go On Sale In Two Weeks! That's right folks, you read the headline correct! We now know when the Rogue One: A Star Wars Story pre-sale tickets will go in sale! On Thursday, Dec. 15, the City of Carlsbad will host a special VIP advance screening for all ages of the new movie “Rogue One: A Star Wars Story” before the film is released to the general public, at Regal 12 Carlsbad at The Shoppes at Carlsbad at 7:30 p.m.
Tickets are $20 and will be available for pre-sale on Nov. 5 at the Epic Teen Nights: Movie in the Park event from 4 to 9 p.m.Tickets will then go on sale online to the general public beginning 7 a.m. on Monday, Nov. 7.